Everyone knows "O sole mio" -- or least the Elvis Presley version "It's Now or Never". 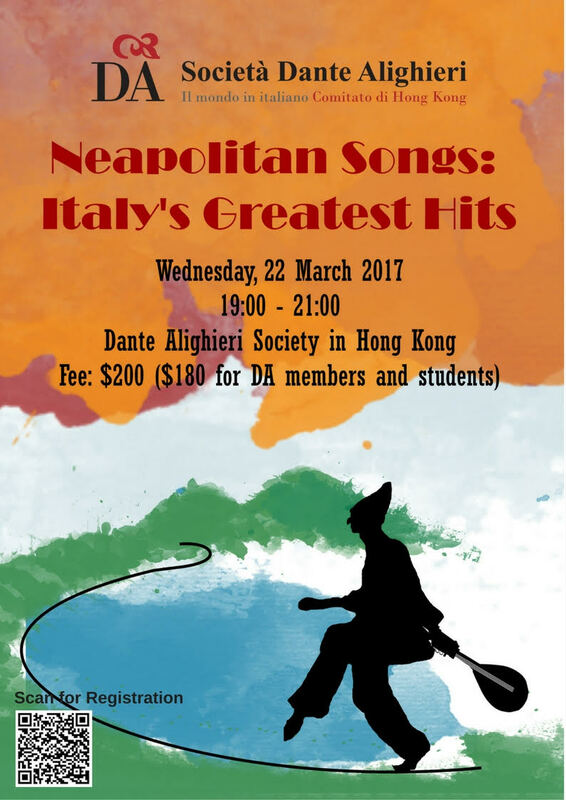 Neapolitan Songs -- canzoni napoletane -- are as popular today as they were when first written, sometimes more than a century. You don't need to know Italian to enjoy this session, and even if you do know, it may not help much, since these are sung in Neapolitan dialect! We'll take a look at that too.